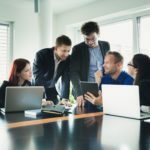 According to World Economy Forum, “By 2020, more than one-third of the desired core skill-sets of most occupations will be comprised of skills that are not yet considered crucial to the job today.” Well, big data can help recruiters determine the right skills for their organization’s success. Both big data and recruitment analytics work hand-in-hand to help recruiters identify the right skills needed for organizational growth. Big data offers critical insights into current trends and patterns. 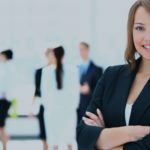 With the help of this information, recruiters can identify the skills that can dominate the future market. While identifying skills may be easy, recruiters find it difficult to name that particular skill with a perfect ‘job title.’ Analytics tools can address this issue by helping recruiters find the right job titles. With big data, recruiters can get a heat map of the talent density, with geographic locations of all potential candidates. Once you find the talent for your required skills, a recruiter’s next job is to reach out to candidates. Using big data and other advanced technologies like AI and machine learning, HR leaders can find the perfect keyword that would likely trigger a response from the target candidates. An analytics tool using big data can benchmark recruiters against their competitors, and their industry. 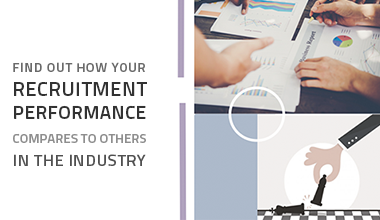 This way, recruiters can compare their recruitment performance and work on areas of improvements. 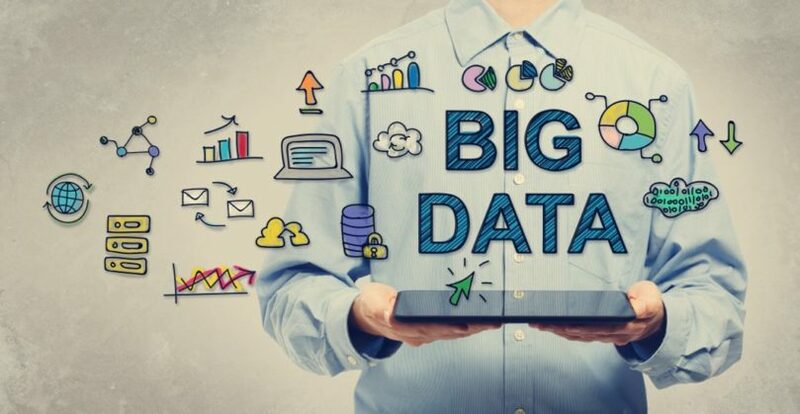 Recruiters must wisely invest in the best recruitment analytics software like Talismatic that help recruiters to identify how their big data can work efficiently with analytics and give the best outcomes. 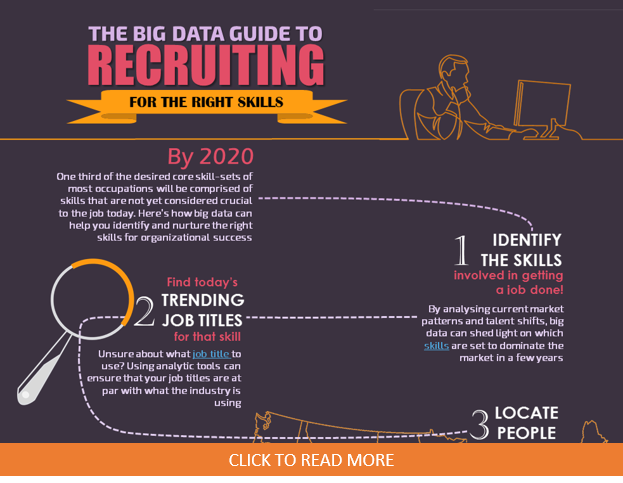 Check out our infographic on The Big Data Guide to Recruiting to get the summary of the entire blog post. Are you choosing the Right Recruitment Tool?